SDPro+ R32&R410A Professional Inverter - Foshan City Shunde Yuelly Energy-saving Equipment Co., Ltd. Extend your swimming season in comfort with maximum savings. The Yuelly DC-inverter pool heat pump can turn your pool investment into a resort style almost all year. Get the most out of your pool comfortably and for a longer time. The Yuelly DC-inverter pool heat pump allows to set the desired temperature of swimming pool throughout the year and will simply do the rest automatically. 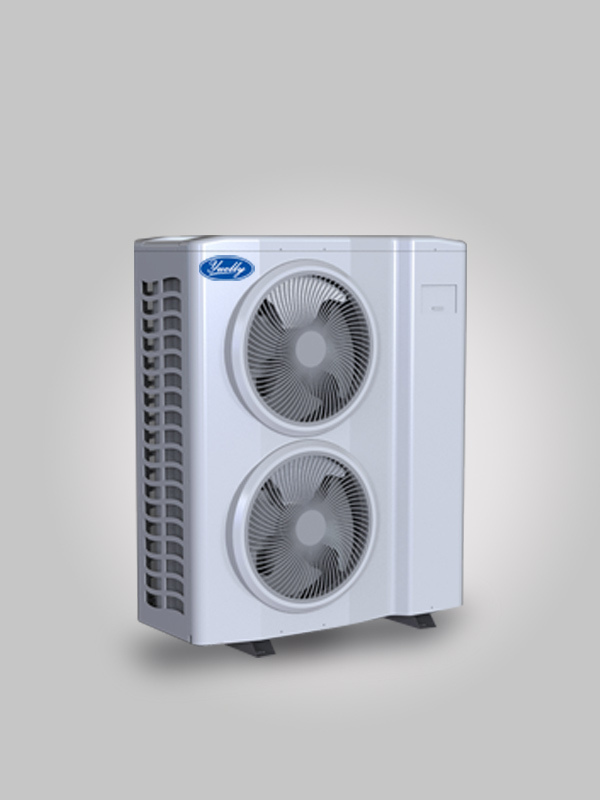 The Yuelly DC-inverter pool heat pump with inverter is equipped according to the required power and environmental conditions thus obtaining the maximum efficiency at a very low sound level.